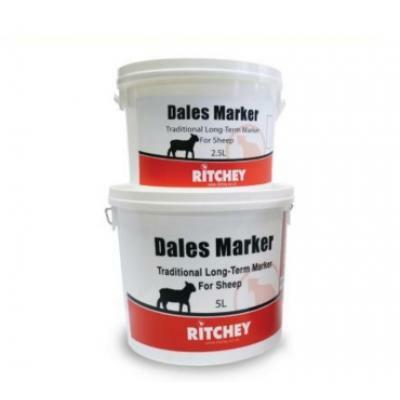 Agri Stock Marker Spray. 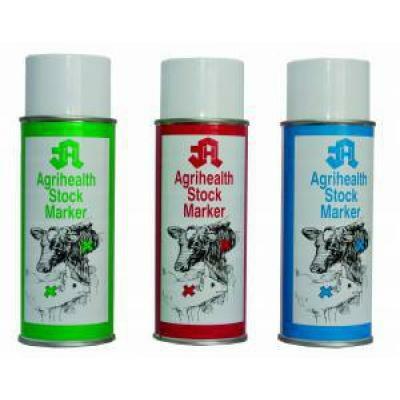 Agri brand marking spray for all stock. Choice of long lasting colours. Livestock Marking Crayon / Stick. 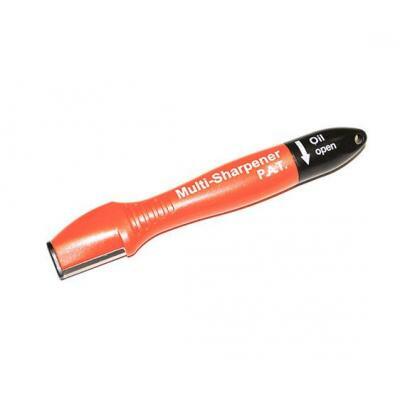 Quality Twist marking stick in plastic tube. Choice of long lasting colours. 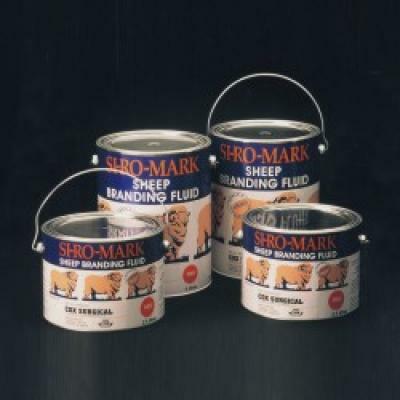 Mastermark Sheep Marking Fluid. 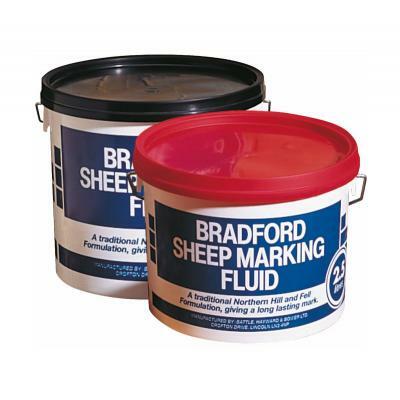 Top quality marking fluid for sheep. Fully scourable. 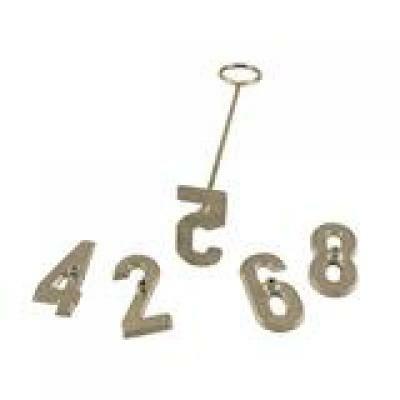 Paint Branding Lightweight Economy Set 0-8 for Sheep 4"
Paint Branding Quality Lightweight Set 3" or 4"
Alloy, quality, lightweight paint branding set 0-8 (75mm) 3" or (100mm) 4"